This is the second French paperback edition of Skinwalkers, the seventh book in Tony Hillerman's Navajo Mystery Series. This edition was published by Rivages/Noir in Paris, France in 1990 and is a reissue of the 1989 edition in a smaller pocket edition. 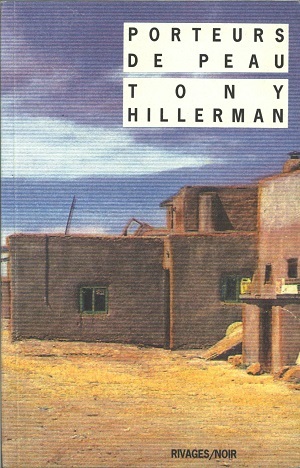 Tony Hillerman's text was translated from English into French by Danièle and Pierre Bondil.